Here we are, another year on. I always say that it feels like the past year has flown by but honestly, it really does. As I get older I feel like time goes quicker which is madness. I remember being about 8 and thinking I had all the time in the world, that it would be forever until I grew up and I wished it all away, now here I am, 25 and wishing I could go back to simpler days. 2017 was a hell of a year, I covered so many of the amazing things that happened in my End Of The Year Update post and now I want to focus on everything I want to achieve in 2018. 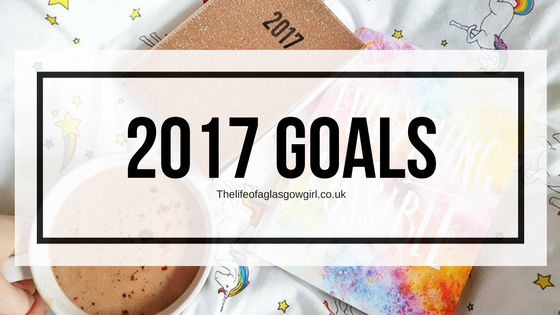 I also want to take a look back at the goals I set for 2017 and see if I smashed them and what ones I maybe didn't do so well with. So let's begin. Go on holiday - I smashed this one by going away 3 times in 2017! I feel so happy that I managed to travel a little and with my baby bear none the less. Pass Driving Test - This one I didn't achieve because I stopped my lessons altogether in 2017 which I kind of regret but I spent my money on other things.... like travelling. Take Leon to Disneyland - YES! Done it, Loved it, Doing it again. Go To Slamdunk - Yip, Went to slamdunk and had a blast, it was one of the best weekends away I've ever had. Get New Flooring - Didn't get the flooring but I did get other things I was needing so that's a plus. Maybe this year I'll get some. Get My Own Car - Well I didn't do my driving test so I didn't get one but we will see what this year holds for me. Get a New Piercing - DID IT! Only thing is I done it myself haha I took a needle to my ear and got a new hole. I love it, but I don't recommend anyone do this. Go to a professional, I was just really stupid about it. Hit 5,000 Followers on Twitter - Smashed it. I am so proud of how far I have come, I feel hella proud. Keep Up Vlogging - I feel like for a good part of the year I did do this, I kept it up but after starting college I just didn't have the time so it took a back seat. Set A Schedule - I definitely stuck to this, there were weeks where I really didn't want to produce any content but I kept it up, I put out my content and I am proud that I stuck to it. Hit 200 YT Subscribers - I really didn't campaign for this or put myself out there enough for it so it's no surprise that I didn't achieve this. Work With More Brand - This one I achieved, I had had some amazing collaborations over the past year which I am really thankful for. I just can't wait to up my game this year and hopefully collaborate with more. Looking back I really did stick to most of my goals, I smashed a good few of them but there were some where I let myself down. 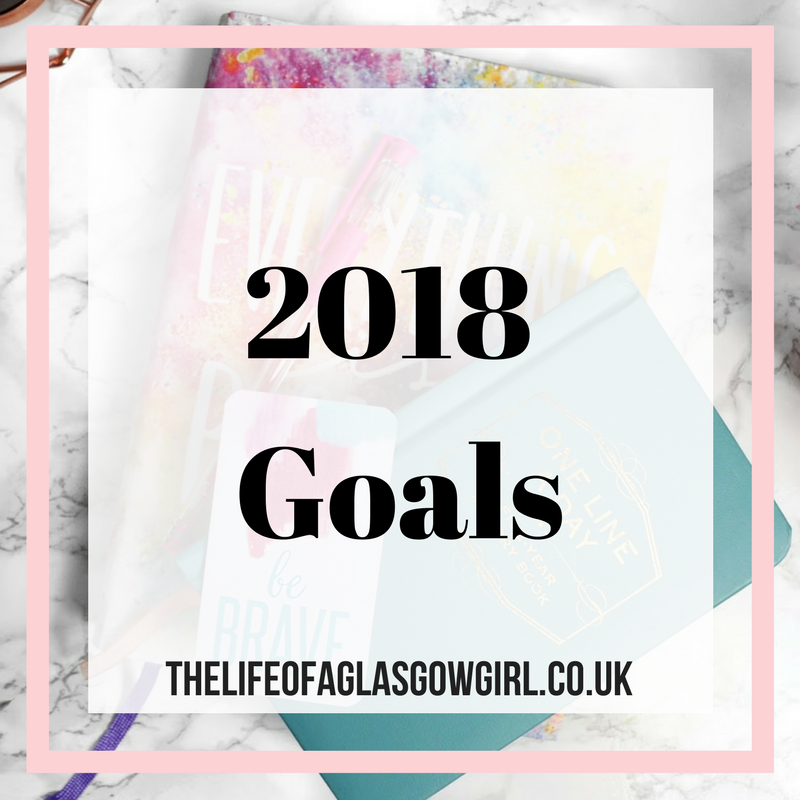 I am hoping that this year I don't do that, that I can smash all my goals and when it comes to 2019 I can look back and be even prouder of myself. Now it's time for my 2018 Goals. Go To Slamdunk - This year I really want to go to Slamdunk again, It will take a lot of saving to be honest because there's so much I have to do money wise that I am not sure it's possible but I will try, and damn do I hope I do. Pass My Driving Test - This year I am going to smash it, my theory test is up in November so I have to pass before then, if I don't I know I will feel terrible so I'm going to save money until about march and then just fly through my lessons again and get my test book. I can do this. Get a New Bed - I reallllly need a new bed frame. The one I have is broken and being held up by books haha so I think It's time to get a nice, fancy new one to match my amazing Leesa mattress. Pass my College Course - I am so proud of myself for going to college again, I have been putting my all into it and if I don't pass I think I'll have a meltdown so I am making sure all my hard work isn't for nothing. Get into the Next Year of College - If I pass my course I'll definitely be going into the next year, I really want to keep going because it's something I love. The creative industries are amazing and I want to learn everything I can. Hit 8,000 Followers on Twitter - I really want to up my game in 2018, blogging is something I love and i keep striving for bigger and better things so I am hoping to gain more followers and smash my target. I love engaging with everyone and I would love to open up my social media connections. Post more on Instagram - I was doing so well with Instagram for a while but I let it slip, I got annoyed with the algorithm. All my hard work, everyone's hard work is being bypassed for ad's and popularity and it's a shame. I let it break my confidence in the work I was producing so I don;t want to let it affect me anymore, I'm going to stick it to the algorithm. 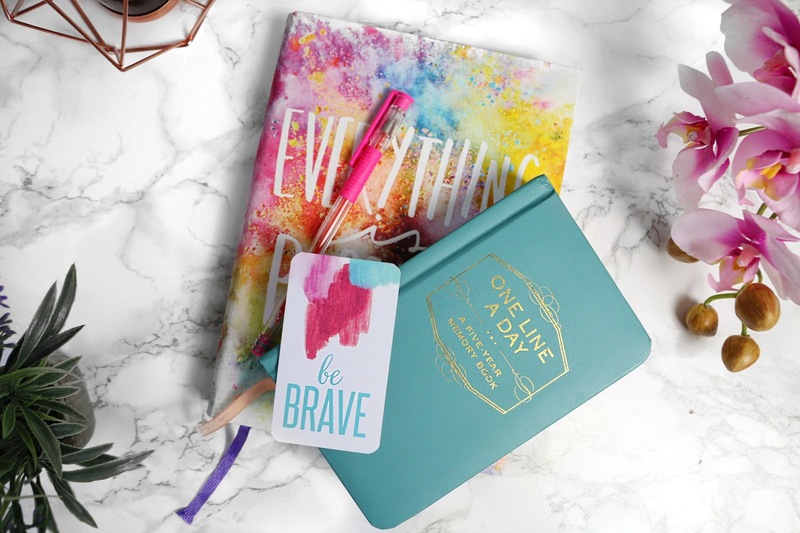 Be More Organised - Although I stuck to a sort of schedule in 2017 I do need more organisation in my life. I always leave everything to the last minute, whip up a post hours before it needs to be done then panic. So I want to start getting content ready in advance and adapting if I need to. 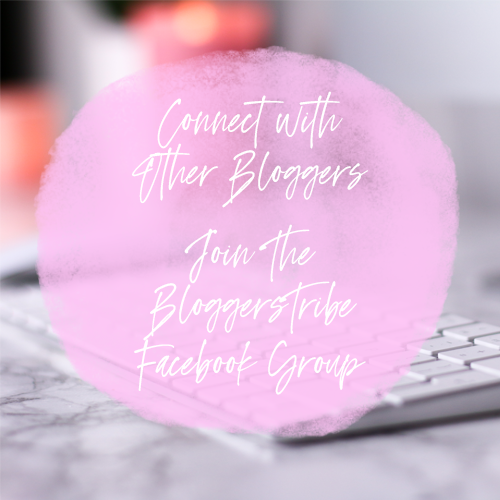 Attend more Events - I love blogger events, it's a great way to network and get to know other people. Don't get me wrong, my anxiety still flares up at the thought of them because some have been a sort of "clique" vibe but not all so I always get worried they will be like that and I cancel because that's easier than putting myself though hell with anxiety but I want to try get over that this year, say yes to more. 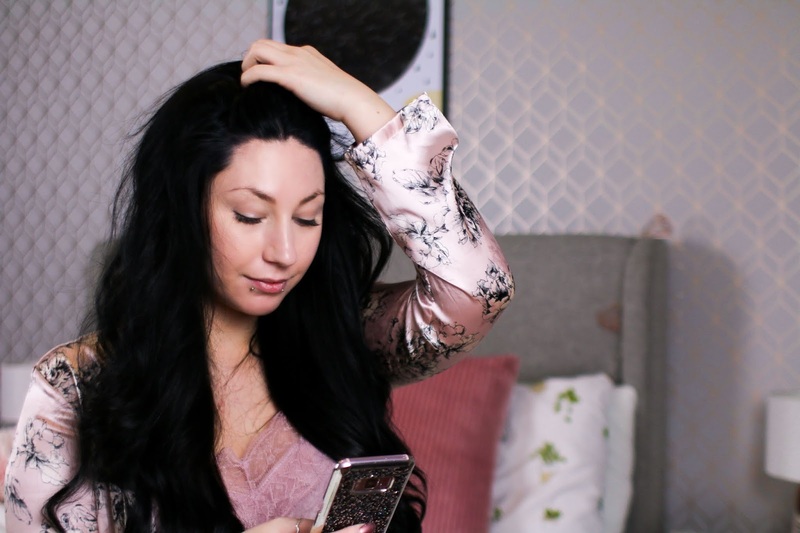 Put My All Into My blog - My blog is such a big passion of mine. I love to write and create, it gives me life to be honest and I want to pour my soul into this, I work so hard at this and although I do get some weeks where I want to throw the towel in because I feel like I am drowning in a pool that has no room for me but I have to remember I am amazing at what I do, I love what I do and I need to inject more of myself into this otherwise I will fade into the background. Good luck with your goals!! I really want to get my twitter numbers up this year and also go to more events and meet people. Thank you so much! All the best for 2018, I hope this year is amazing for you. Happy New year. I wish you all the best for this new year. Very interesting, I think it's an awesome idea to reflect upon and then move forward! And hey a fellow glaswegian! That makes me so happy. 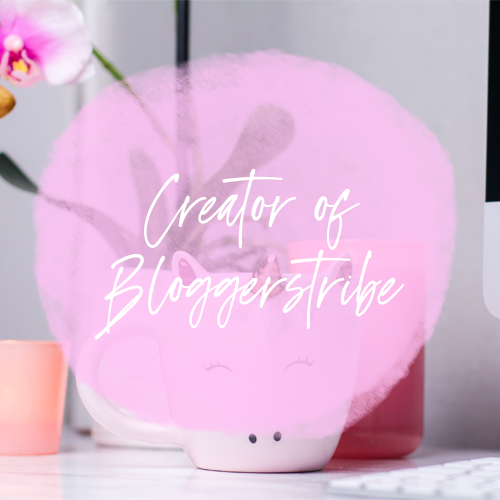 I started blogging in September, I'm not perfect but I hope I get the chance of collaborating and attend events! Best of luck with everything you hope to achieve this year! Happy New Year Zoe! All the best for 2018, I hope you have an amazing year. Thank you, I am so happy I achieved what I did, time to smash this years goals. I love this post. Can't wait to see more blog posts. Thank you so much :) I hope 2018 is an amazing year for you! Thank you so much :) All the best for 2018! Great post Jordanne and I hope you achieve some of your personal goals! Happy New year hun! Thank you so much for commenting 💖 aww Thank you, I really hope I do! What a lovely post. I always find writing down my goals for the year really helps me achieve them. Travel is such a great thing to do and Disneyland is amazing. Good luck for your driving lessons and college course. Good Luck and fingers crossed for the new year and your goals for 2018. I know setting for both Blog and personal goals can be hard to stick to. So I know its always good to check on how you are doing every 6-12 weeks or so. Good luck with your blogging goals! I would like to increase both my IG and Twitter followers this year. I need to set a schedule too for my blog! Love this post and look forward to seeing how you get on.